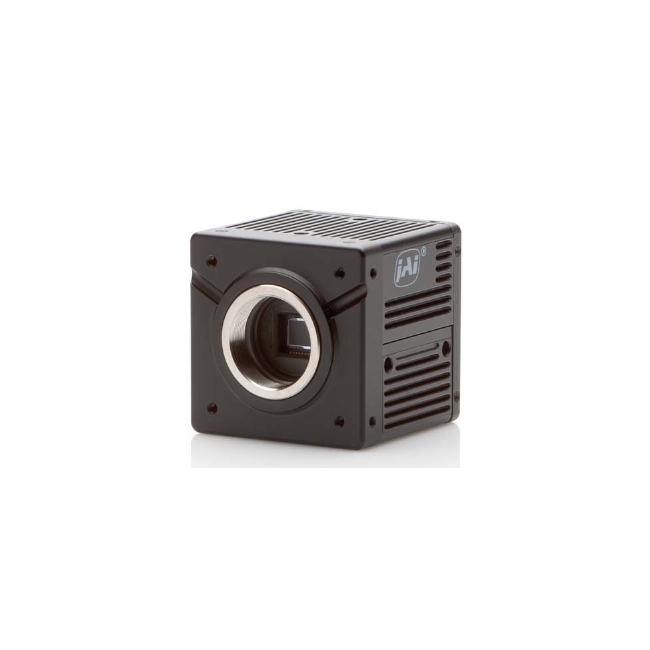 The JAI BB-141GE 2/3" CCD GigE Color Camera is a 1.4 megapixel CCD camera suitable for a variety of machine vision applications, and is also well suited for outdoor applications, which are characterized by wide ranging and continuously changing lighting conditions. 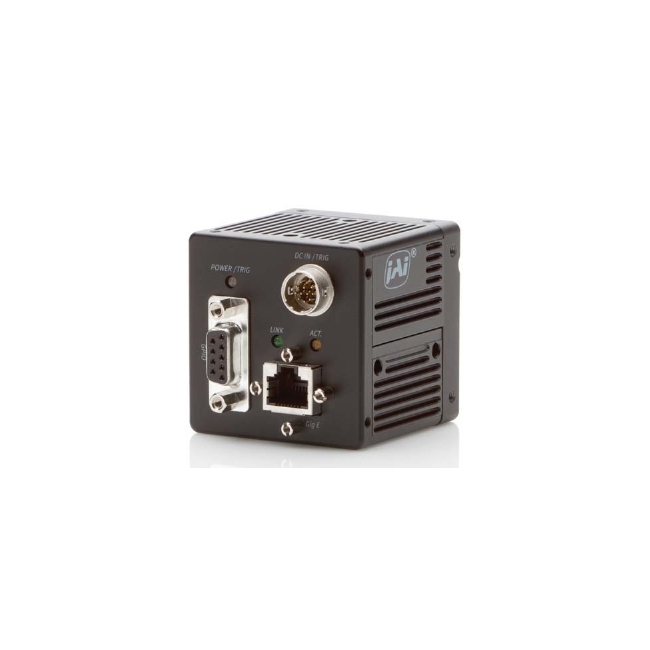 The BB-141GE is designed around Sony’s popular ICX285 2/3” progressive scan CCD (1392 x 1040 pixels) providing excellent sensitivity and spectral response. This sensor uses its 6.45 μm pixel size and improved microlens technology to provide higher overall sensitivity (as low as 0.03 lux) with low smear characteristics. It also features extended spectral response in the near-IR region offering roughly 4X the sensitivity of conventional sensors at a 945 nm wavelength. Through a combination of sophisticated circuit design and thermal management techniques, the BM-141GE delivers a signal-to-noise ratio of greater than 58 dB, producing high quality images even in nighttime illuminated situations. The camera features an advanced Automatic Exposure Function that can simultaneously control gain, shutter, and lens iris to maintain optimum exposure levels across a wide range of changing lighting conditions as often occurs in outdoor surveillance/security and traffic applications. Auto Exposure function for simultaneous control of gain, shutter and lens iris. 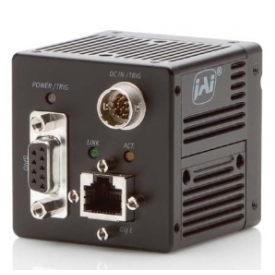 Did you see a lower price for the JAI BB-141GE 2/3" CCD GigE Color Camera? 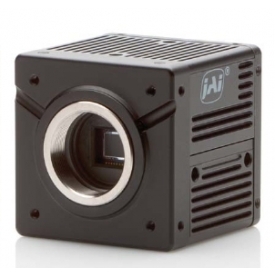 Do you have a question about the JAI BB-141GE 2/3" CCD GigE Color Camera?